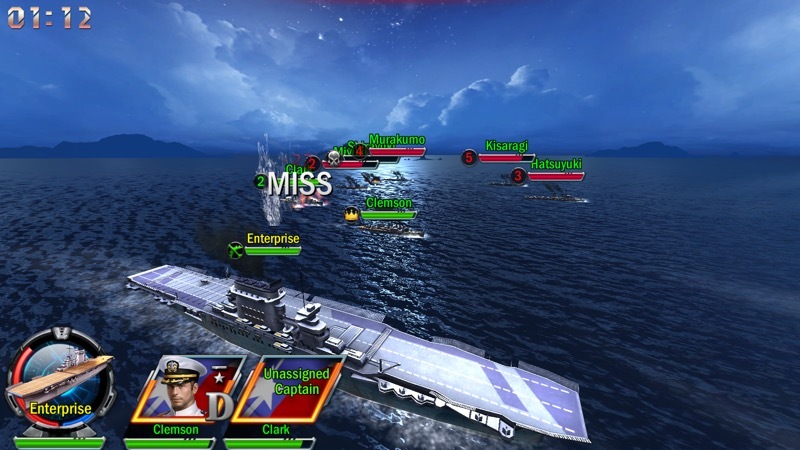 Warship Empire: The Pacific War is a newish UWP game, for all Windows 10 devices, including phones, that follows every single on-rails strategy rule and cliché. You're led through building up your 'numbers' in super-glossy style within a pseudo 3D well-modelled world and there are few surprises, as you increase your forces and go after bigger and bigger naval prey. However, the graphics are very well done, in cut-scene and in-game form, and if you like WWII games in particular then this is something of a visual treat. 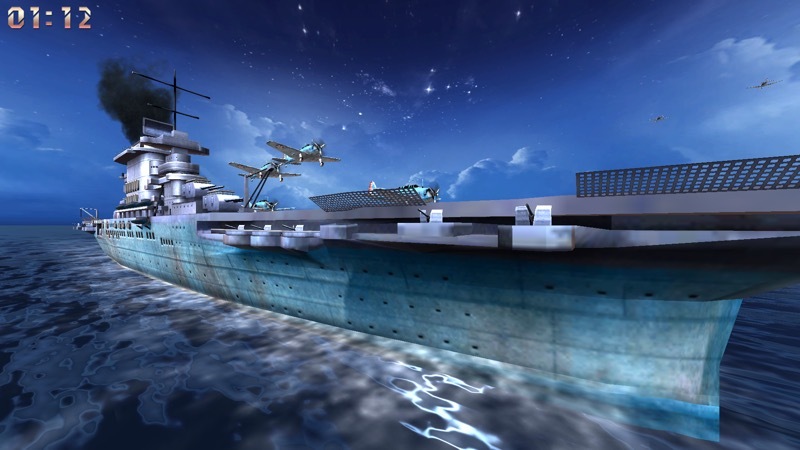 Warship Empire: The Pacific War is a 3D battleship game that focuses on the fairness of the game and is based on the battle itself. You can enjoy the different experiences brought by the infinite kinds of combat combinations, more than 90 iconic warships, 4 different types of ships. Perfectly fits the diverse and exciting fighting conditions you desire. 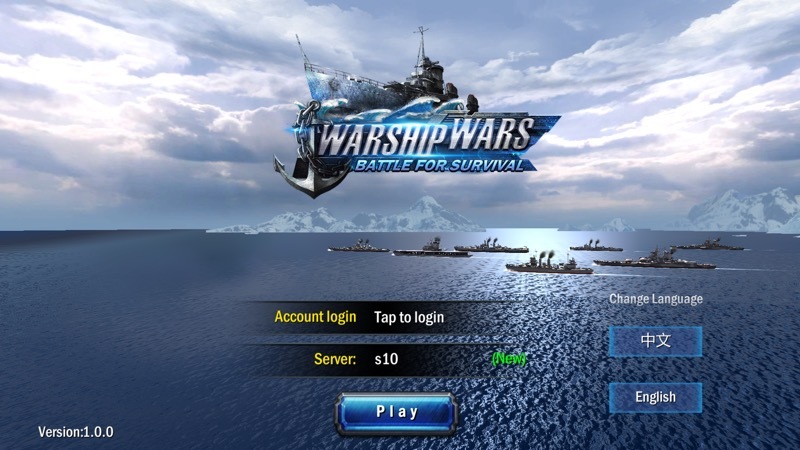 Really restore the history of World War II, the original battleships of famous warriors from all over the world, free to match the battleship of thousands of warships! The beautiful 3D picture takes you back to the pure sea battle, and thousands ships conquered the four oceans! The game adheres to the development concept of fair competition, and hopes that both paid and non-paying players can play for free on an equal game basis. 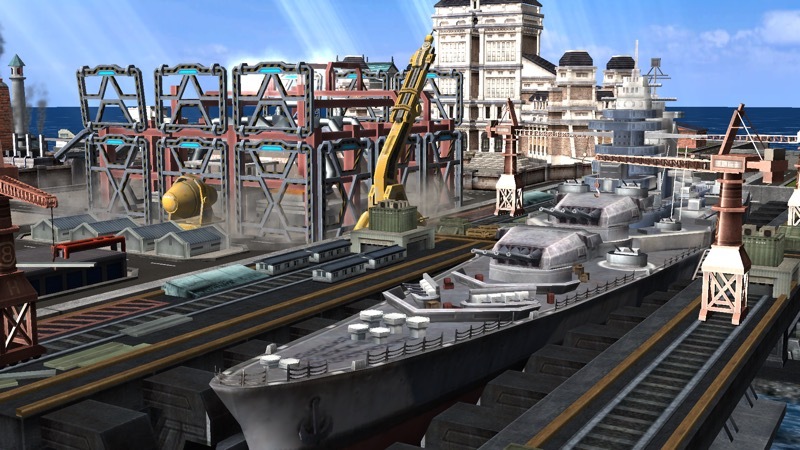 The current technology tree has more than 80 warships in U, J and G, covering four types of aircraft carriers, battleships, cruisers and destroyers. In the future, new national science trees will be added. 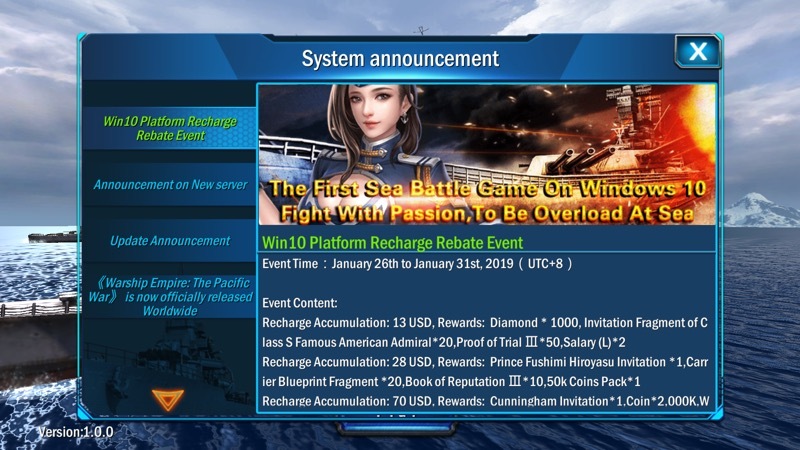 Based on the evolution of classic naval warfare tactics, bringing you back to the magnificent sea battle, the fleet war of conquering the world is now starting! This initial status update will give you some clue as to the depth of this MMORPG strategy title. In short, you're either all in or just dip in for the visuals...! Part of the 3D modelling of your home port... Check out the detail! ...to more involved ones, here with an aircraft carrier. It's naval action from start to finish - as you'd expect! Again, check out the graphics. This game is a 250MB download and double that when installed, so there's plenty of eye-candy to deliver and back up what is a very competent freemium MMORPG. 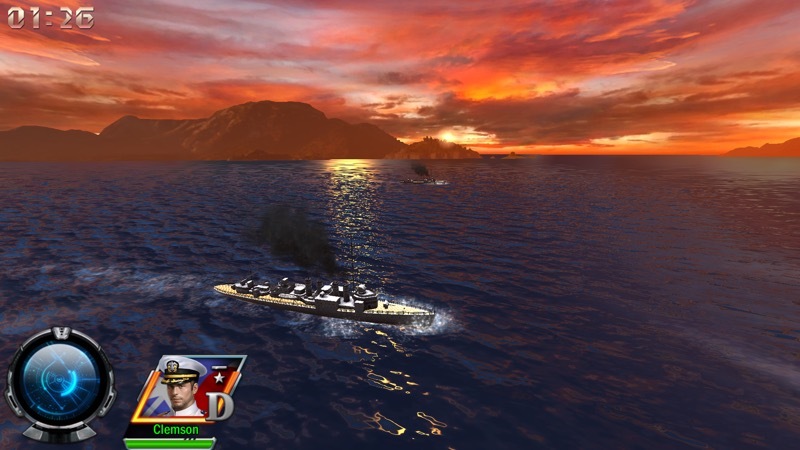 You can grab Warship Empire: The Pacific War UWP in the Store here.